Moving is supposed to be fun and exciting versus stressful and exhausting, and it is our goal to help you keep it that way. We are a full servicing moving company here in Lusby Maryland 20657. We offer everything from packing and organizing your belongings to loading and unpacking. Our team of professional movers are skillfully trained to handle each of your items with care and respect. Contact our team today for affordable pricing and efficient moving services. We are the Top Rated Local Moving Company in Southern Maryland. There are few things in life as frustrating as a bad moving experience. Trying to do it all yourself is a drain, both mentally and physically. Why not let us handle it and know that everything is being taken care of? We are fast and effective. We’ll protect both your belongings as well as your new and old home. We use protective carpet to prevent floor damage and carefully move furniture with padding. We go the extra mile for our customers every day. 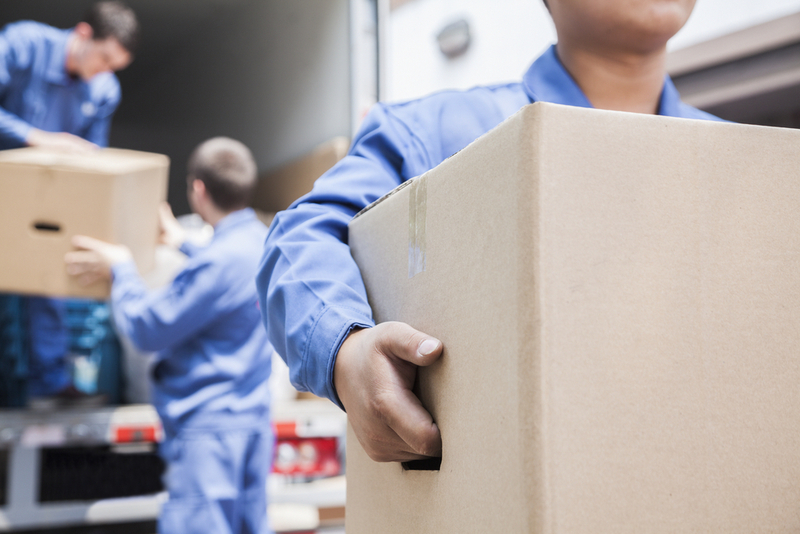 Along with our thoroughly trained and dependable moving staff, we have a dedicated packing team that will pack and unpack the most fragile of your belongings for safe, secure transport to your new home. Call us for affordable pricing that will work with any budget. Calvert County Brothers Moving is known for taking great care of our customers and their belongings. With our residential and commercial home moving services, you can trust that your furniture and packed belongings will arrive at your new home in the same condition as when we picked them up. Our highly trained employees are attentive to detail and handle each item with care. We have packed and moved hundreds of homes and businesses just like yours and guarantee 100% satisfaction. Allow our dedicated team to help you make this move an easy one. Headache Free! Contact us today. Our goal is to provide excellent customer service and care in making your move as peaceful and stress free as possible. You can be confident that your belongings are safe with us! Our dedication to our customers far surpasses the initial inquiry made via phone. We guide your move from beginning to end. It is our duty to ensure that your items not only arrive but arrive in one piece and unharmed in any way. Our movers in Lusby Maryland 20657 are passionate about providing great quality service. We work efficiently and use our extensive experience to avoid any problems during your moving process. Our moving company will provide you with a smooth, hassle-free move every time. With customer satisfaction as our number one goal- we aim to please, so call us today for your free moving and packing quote. My wife and i were very satisfied with the packing and moving services this company provided! We got out of our apartment quickly and settled in our new home right away. Thank you Calvert County Brothers Moving. Fast service at an affordable price! I will definitely be using this moving company for the next big move i make! 5 star service! Best Moving Service Around!! They offered great bundle pricing and they were very careful with our furniture!